King Phisher is a tool for testing and promoting user awareness by simulating real world phishing attacks. Its flexible architecture allows you the full control over both emails and server content. DISCLAIMER: Use King Phisher for legal purposes only! 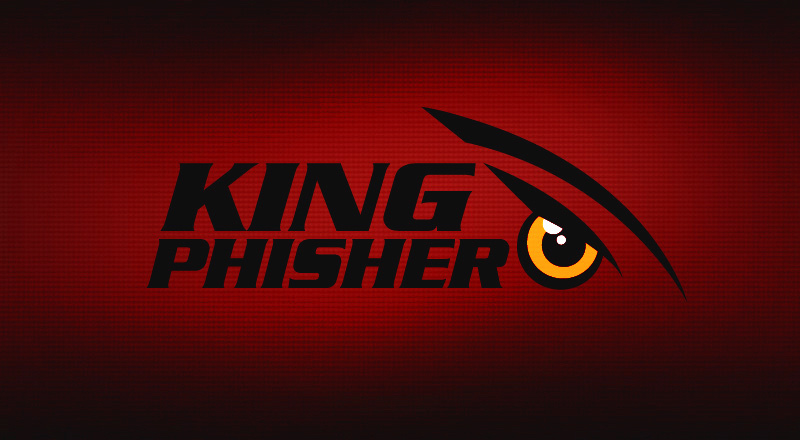 The King Phisher is an open source phishing tool, which is fully featured and very flexible. It allows you to easily run multiple separate campaigns, with different areas (phishing attacks/credential harvesting, education, etc.) and with huge number of targets ( up to 10k+). According to the official documentation, it also supports sending messages with embedded images and determining when emails are opened with a tracking image. It’s written in Python, and since it’s fully open sourced, you can modify source code to suite your needs. In addition, there is no web interface which makes King Phisher server hard to identify if it’s being used for social engineering. King Phisher Client/Server can be extended with plugins for additional functionalities. [Blink(1) Notifications, Campaign Message Configuration Manager, Clockwork SMS, DMARC Check. 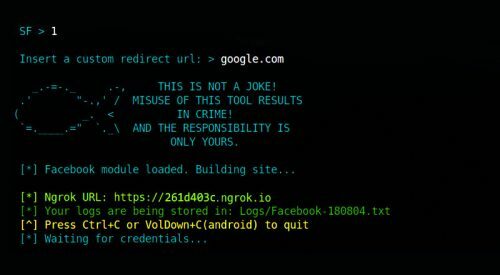 Domain, Validator, File Logging, GTUBE Header, etc.] 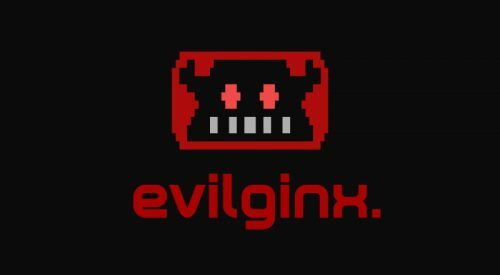 See full list of available plugins. Template files will only work with the King Phisher server. Using the template files with another server such as Apache or Nginx will not result in the templates being properly rendered or data being recorded. In order to use these templates the King Phisher server must be installed. Click the “download” button at the bottom to download the latest build. 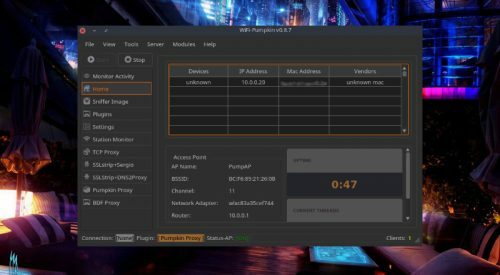 * The King Phisher client connects over SSH to the server for communication. The SSH service must be installed, configured and started independently of the provided King Phisher install script. Now, you’ll be prompt to enter the credentials (same as for SSH). After you connect, you’ll need to confirm server’s host key and SSH key passphrase. If the client successfully connects to the server, you’ll see the campaign page. Before you continue, configure your SMPT settings.